Watermelon bullet lip balm is valued for its hydrating lip care formula, which aids while putting up a fight against dryness. 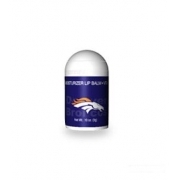 This miniature non SPF lip balm bullet is used for promotions because it offers best value for investment by tickling painless smiles, and extending ample advertising space. This mini lip balm steals about 75% of the content from original chap stick and packs goodness of enriching lip moisturizers and vitamin E. You can dab it in any season for bringing out that happy and gay personality! Health Quotient – No addictive or synthetic flavors added. No degenerating chemicals. Paraben free. No animal cruelty. Directions – Pull the domed cap and push up bottom to see the tempting lip balm within it. Glide it over lips evenly and chuckle away dryness. 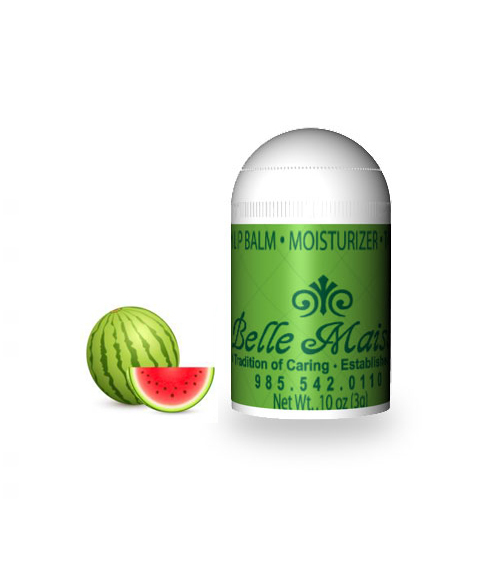 Gifting Favors – Florists, restaurants, dentists, apparel manufacturers, boutiques, make up studios are some of the benefactors who can use customized lip balm bullets during promotional campaigns. It suits all those who care your smiles!